Before cooking fresh mushrooms clean the rough brush, we wash and dry. Oyster mushroomsthrow cold water so that the mushrooms were fully covered. yster mushrooms cook for 15-20 minutes. Time start to count from the moment of boiling water. No water exchange. When cooking, we take off the foam. At the end of the cooking water with salt. For flavor you can add pepper, ginger, allspice, nutmeg, marjoram, bay leaf. Cook covered. Cooked oyster mushrooms are soft and delicate. When cooked, drain off the oyster mushrooms and dry. Oyster mushrooms may be a treat or added to other dishes as well as a major component of mushroom soup, sauce or marinade. 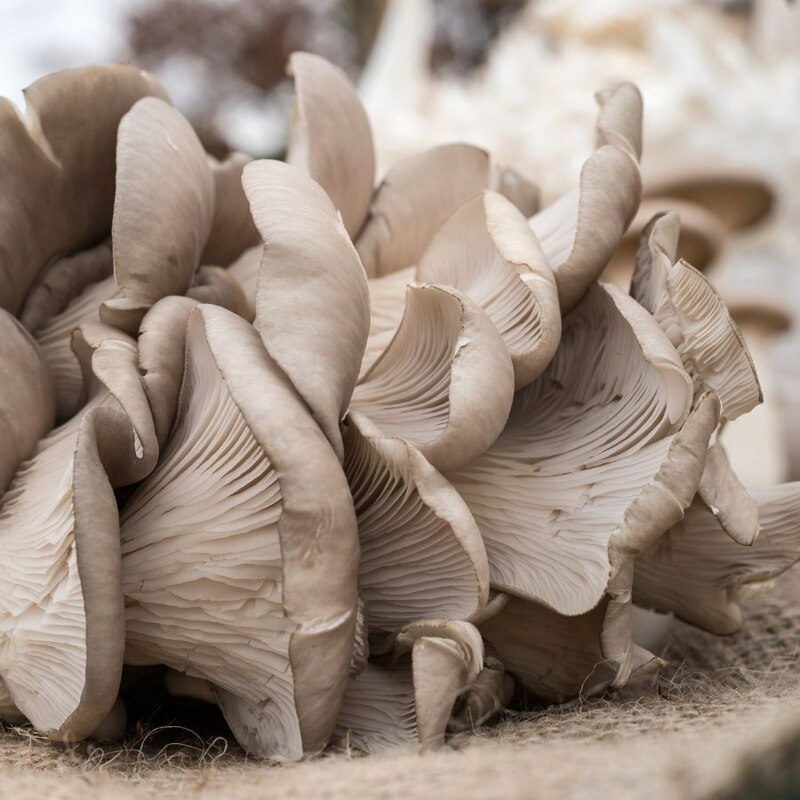 Oyster mushrooms can be especially valuable for people on a diet meatless. Perfect replacement for meat, eg. In stuffing the stuffed cabbage and dumplings.